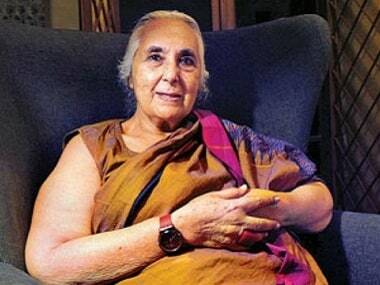 Prominent historian Romila Thapar on Wednesday filed a petition in the Supreme Court against the arrests of Left-wing activists in the case of the Bhima Koregaon violence. 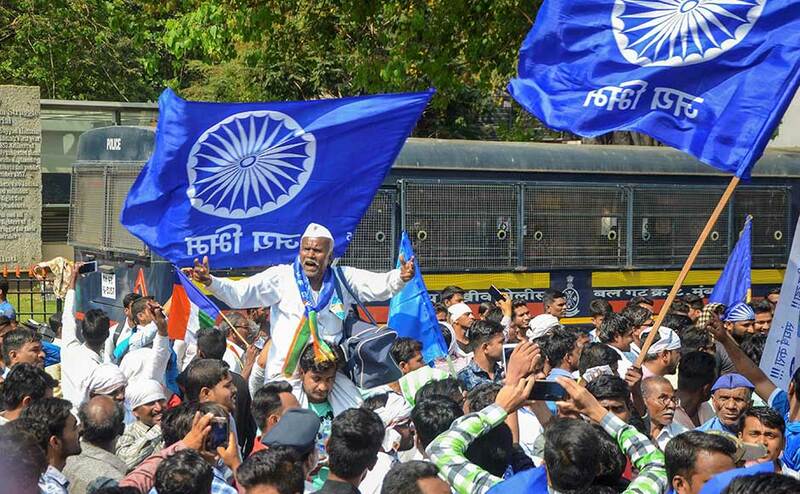 The Pune police, which arrested five activists and raided various parts of the country in connection with Bhima-Koregaon riots, is following up on FIR filed by Damgude on 8 January. 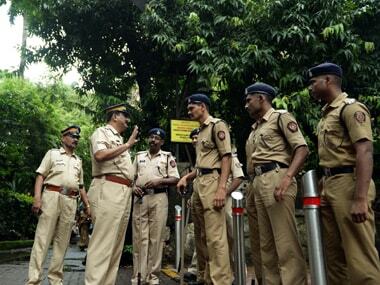 Among those arrested are Sudha Bharadwaj, Varavara Rao, Vernon Gonzales and Arun Ferreira. 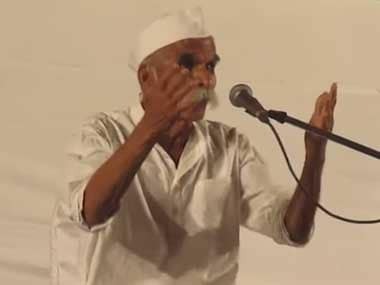 An advisory committee of the Nashik Municipal Corporation has found Bhide guilty of violating the Pre-conception and Pre-natal Diagnostic Techniques Act. 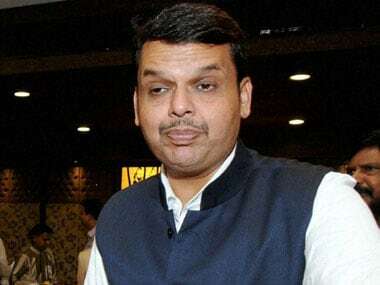 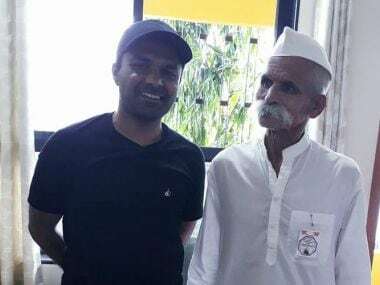 Police cited possible law and order situation to deny permission to Shiv Pratishthan Hindustan to hold rallies in Pune and Mumbai in support of Sambhaji Bhide. 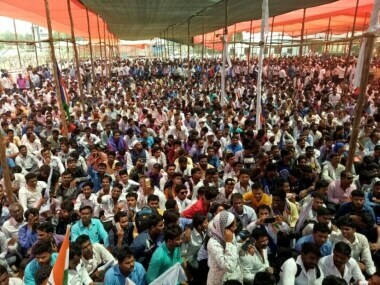 After the Mumbai police denied protesters permission to carry out a march demanding the arrest of Sambhaji Bhide, people instead gathered at Azad Maidan to register their demands.